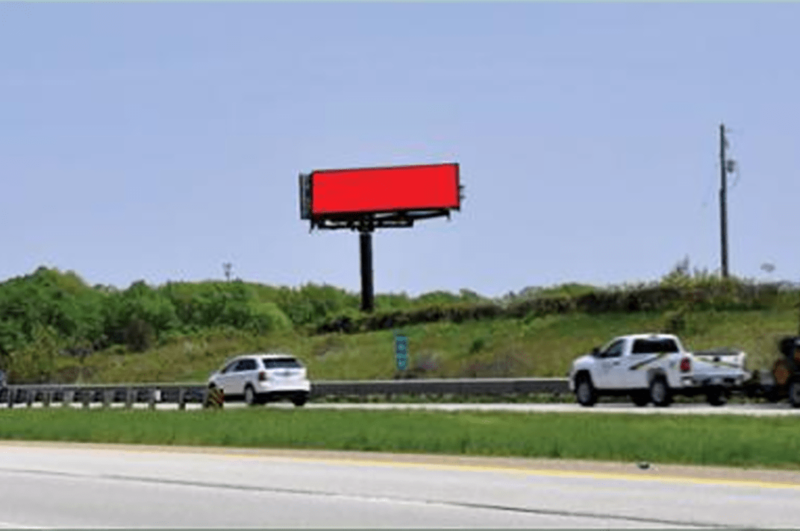 Advertising Strengths: This exclusive unit is one of a few of billboards in a 10-mile stretch of I-196. This unit captures traffic taking M-6 eastbound. It is also seen by traffic continuing on I-196 eastbound toward Jenison, Grandville, Wyoming and downtown Grand Rapids.